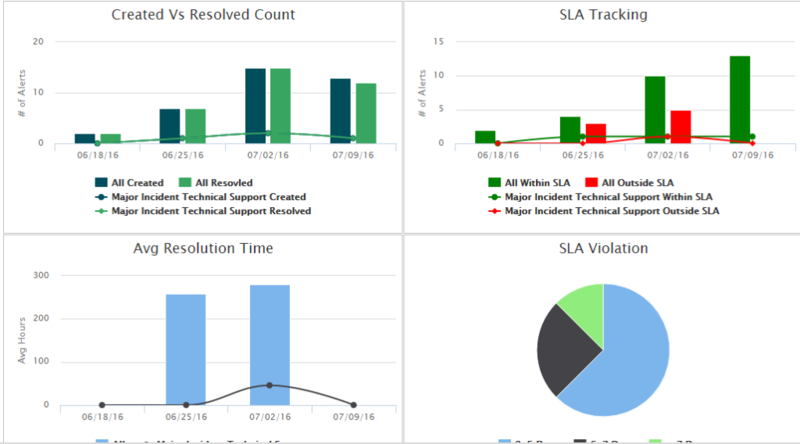 Topics can be used for tracking in Reports, as conditions in Workflows, and to make manual alerting faster and easier. Click Administration in the menu bar and select Topics. Enter a unique Topic Name to describe the topic. Select a Priority using the dropdown menu. Use different Topics for each Priority/SLA. Set a Default Message Template (a pre-loaded alert message text) and assign groups to the Topic. Select an existing Topic to be edited. Select Topics when creating a new manual alert. The topic will load its pre-set default message text. Assign Topics to Groups in Groups & Schedule Management. Use Topics as Start Conditions in Workflows. For inbound integrations, you may map Inbound Mapping fields to the Topic field. Use Topics rather than recipients for assignment, or use Topics for tracking. 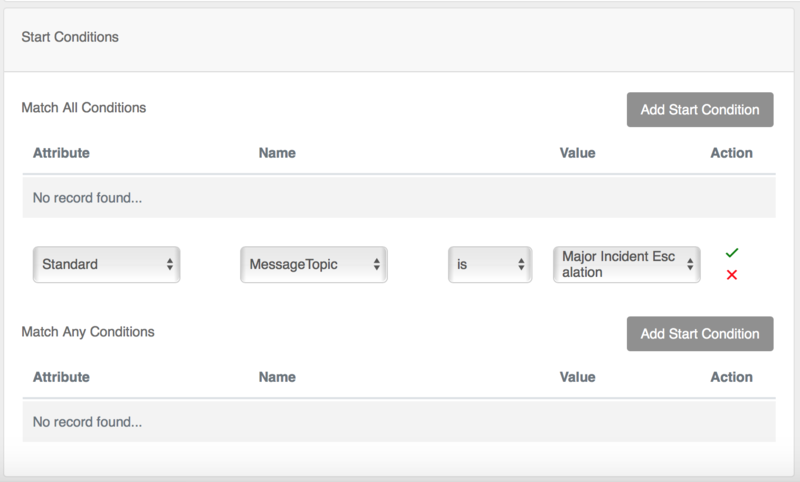 You may track by Topics in the Alert Summary, Alert Trent, and Open Alerts Reports.